 Car Park is conveniently situated next to Event Cinemas Blenheim. Entry and exit via either Kinross or Scott Street. Free cinema customer parking available against the cinema wall for a maximum of 3 hours. Paid parking also available in the surrounding council owned carpark, please check signs for pricing & time limits. Free parking Mon-Fri after 5.30pm, Saturday after 1pm, All day Sunday. Looking to head to the movies? Then you can’t go past your local favourite EVENT Cinemas Blenheim! We play the latest movies from blockbusters, animated kids films, even comedy and alternate content. Make sure you head to the snack bar on your way to the cinema. No movie experience is complete without popcorn and ice cream!